Born on March 27th, 1985, FIDE rating: 2739 (March 2019). 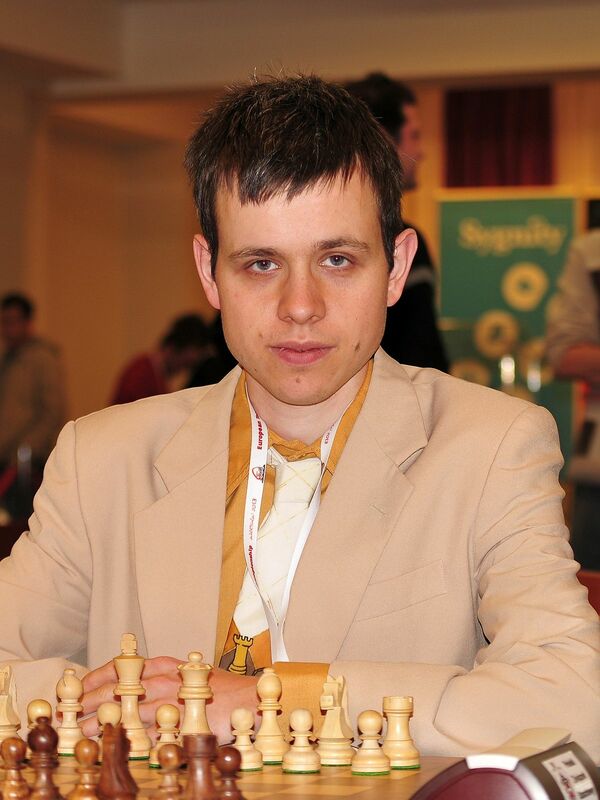 David Navara is a famous Czech chess grandmaster, the highest-ranked player of his country. He won his first Czech Championship in 2004 and then became the winner in 2005, 2010, 2012, 2013, 2014, 2015 and 2017. In the 2012 Olympiad in Istanbul, he had the second-best performance of any player with 9.5/11 on second board for the Czech Republic. He was on the verge of his greatest individual success when he reached the quarterfinals of the World Cup in Khanty-Mansiysk in 2011, but his nerves failed him in a totally won position against Alexander Grischuk. Navara won the European Blitz Chess Championship in 2014.